In this session we will create a classic fall arrangement with a collection of chrysanthemums, seasonal flowers, fillers and greens. Our objective will be learning to work with floral foam and proper insertion, lining everyday containers, and proper flower handling. 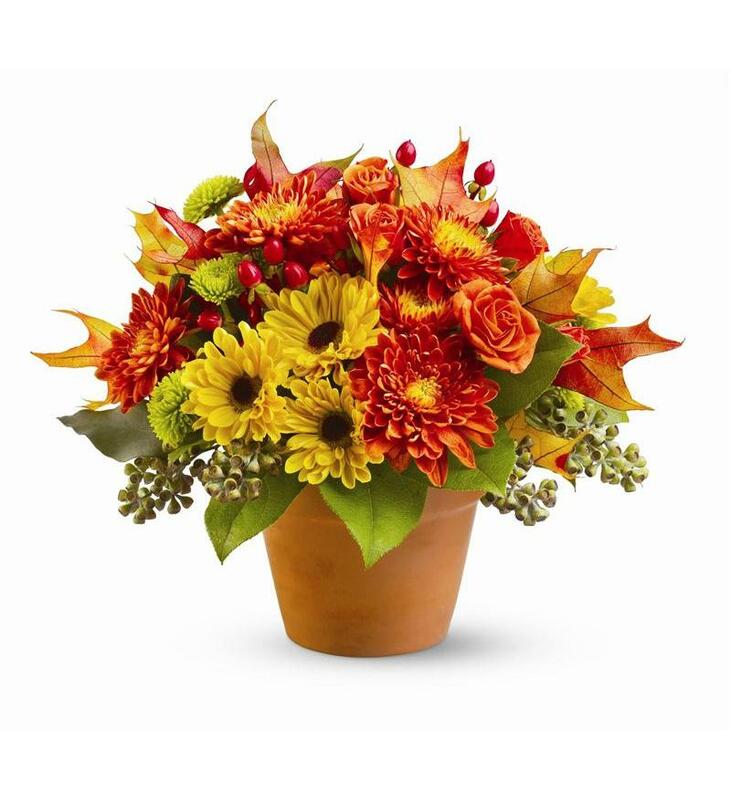 We will create a long lasting centerpiece to bring the colors of autumn into your home.